Comfort meets Mid Century Modern Scandinavian Design in this Hans Wegner inspired reproduction. A work of art, true, but this wing back chair is for everyday sitting, not just looking. The Wegner Wing Chair was originally released in 1960 in what was at the time, limited production. Unmistakably Danish. Hans J. Wegner of Denmark created the original wing Chair in 1960. Kardiel specializes in this series and understands fully the intricacies of the original design. Like the original, this reproduction of the CH445 Wing Chair is fully handcrafted using the finest materials such as Premium Aniline Leather, a solid Birch Hardwood frame and pure stainless steel legs. Dimensionally correct from the groove recess to the angle and curve of the back. This stunning reproduction not only has the unmistakable look of Hans J Wegner, its as close as it can be to the original design. It began when Hans J Wegner sketched an upholstered wing chair literally on a drawing board using pencil and paper. The chair design had modern clean lines and an unmistakable Danish modern stance. The enveloping wrap provides the front ward looking encased structural groove of the arms. The precise curved wing chair back featured a crease folding inward which spans at shoulder height the width across. Yes, these features were aesthetically genius to the design. But they were also the foundation of Wegner’s Ergonomics of modern clean form and comfort in functionality. 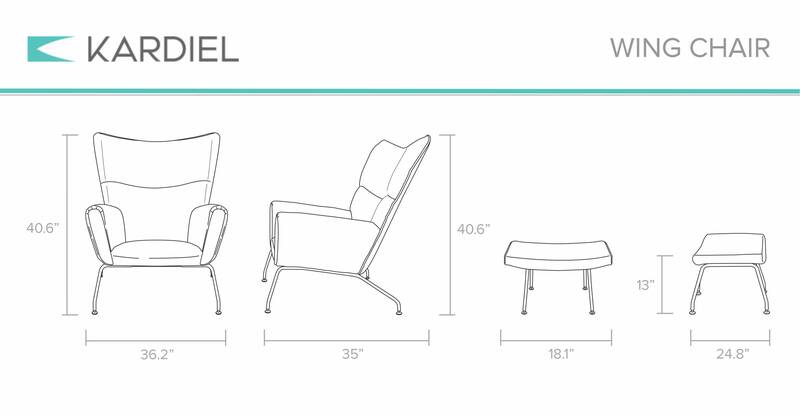 The CH445 Wing Chair provides unexpected comfort in multiple seating positions from curled up to proper upright. In recognition for his lifetime of design achievements Wegner was granted the Luning Award, The grand Prix design award and was named Royal Designer by the Society of Arts in London. A small percent of the world’s leather supply is of high enough quality for 100% Top Grain Aniline upholstered furniture. Aniline Dyeing is the process of soaking the hides in transparent aniline dyes which allows color to absorb into the natural hide. Top Grain Aniline leather is then topical stain protected to minimize liquid absorption during every day use but does not require imitation grain stamping methods which imprint a Faux grain over the majority of the leather surface. Without all the synthetic topical coatings, it breathes naturally making it comfortable for seating. 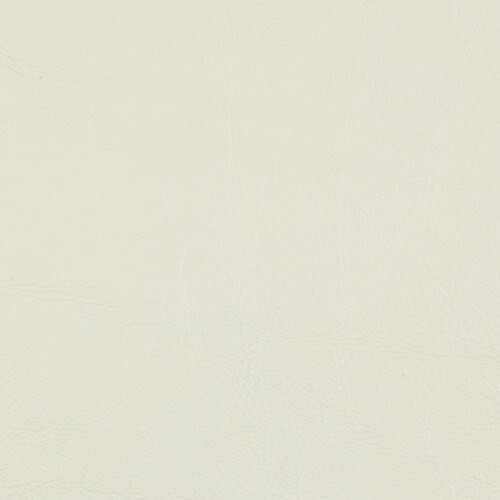 It is soft, supple, durable and pliable, maintaining the characteristics of pure leather. Dimension consistent recessed back "smile"
Height 39.4" x Depth 29.1" x Width 35"
Height 13" x Depth 24.8" x Width 18.1"
Floor to Seat Height, 16"
Making up only 5% of the worlds leather supply Top Grain Aniline is the best quality, softest leather we offer. 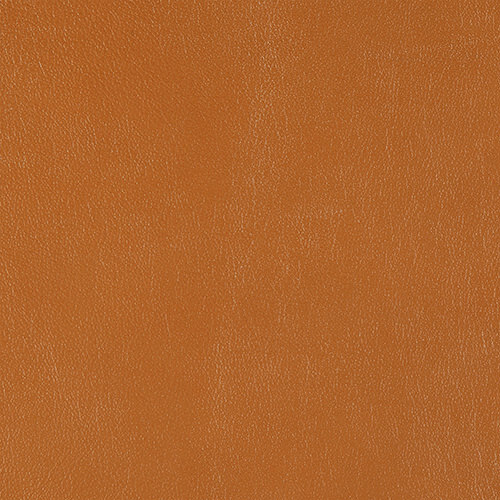 This premium leather is Aniline vat dyed with the color penetrating through to the back of the hide. Top Grain refers to the actual surface of the hide presents a natural leather appearance and touch you would expect. This series is upholstered in premium Top Grain Aniline European leather. This is a significant upgrade in leather options. Top Grain is the actual surface of the cowhide. While no one knows the actual number, a small percentage of furniture sold today is upholstered in Premium Top Grain Aniline leather. Some claim as low as 5%. Aniline dying describes one of the two processes in which color is applied to the leather with the dye penetrating the leather and extending beyond the surface, into the leather itself. For modern furniture requiring a clean aesthetic, Top Grain Aniline Leather is both “liquid vat” (deep penetrating) and surface dyed to achieve the main color selection and to conceal uneven tones and blemishes in the hide. 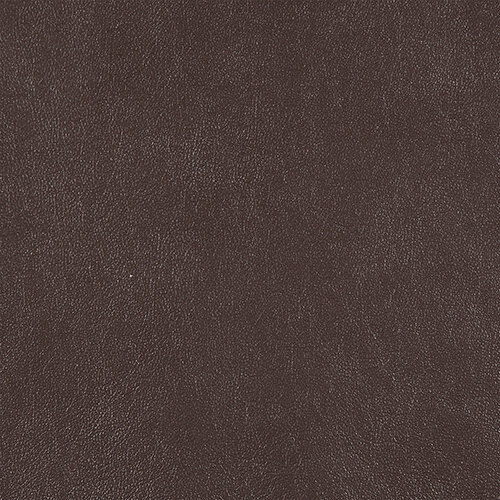 Top grain aniline is the softest leather and naturally breaths well. Because Top Grain refers to the actual surface of the animal hide it presents a natural leather appearance you would expect. While it is true that raw Top Grain Aniline absorbs spills easier, furniture grade Top Grain leather features a stain resistant treatment making it exceptional for everyday lower maintenance use. Although rare, nothing wears, looks or feels better than premium Aniline Top Grain leather. Over time it patinas and becomes more comfortable versus wearing out. “Split Grain” is the most common leather used on furniture. This reproduction has been upgraded to Top Aniline leather and does not use Split Grain leather. Nonetheless, this paragraph will help explain the difference in quality and price between the leather types. Split Grain is the underside of the hide that has been separated from the surface or “top” of the hide. 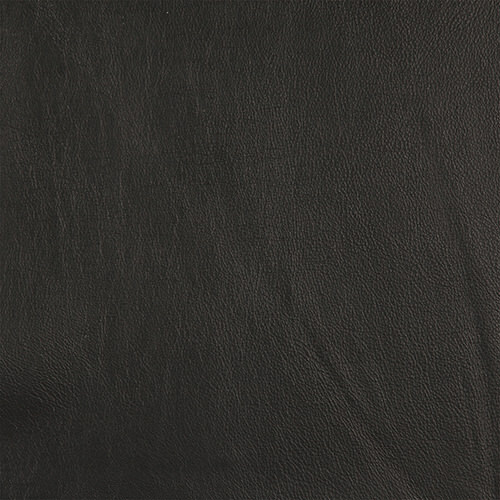 While defined as actual leather, Split Grain leather does not have the natural surface grain of the top of the cowhide. 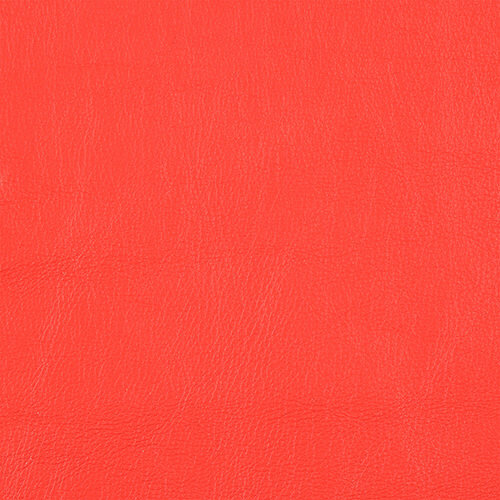 A topical layer of insoluble pigment is applied to the surface of split grain leather, which is then stamped or “grain embossed” to imitate the surface appearance of actual leather. This topical layer contains the color that the leather will be.